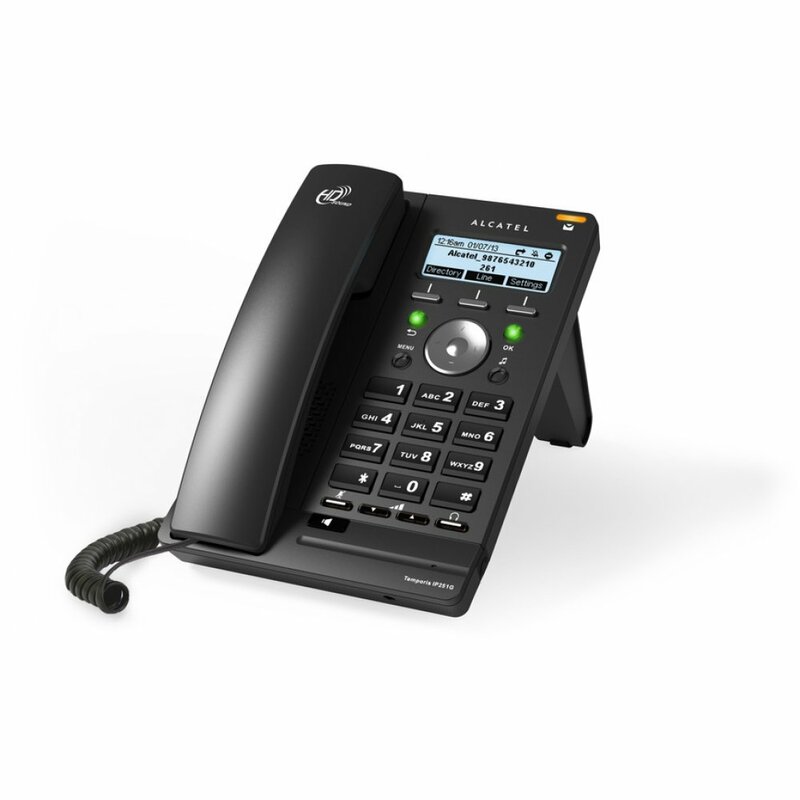 Temporis IP251G offers empowered performances bundled in a compact desktop phone. Make the experience of high quality professional communications in HD sound. 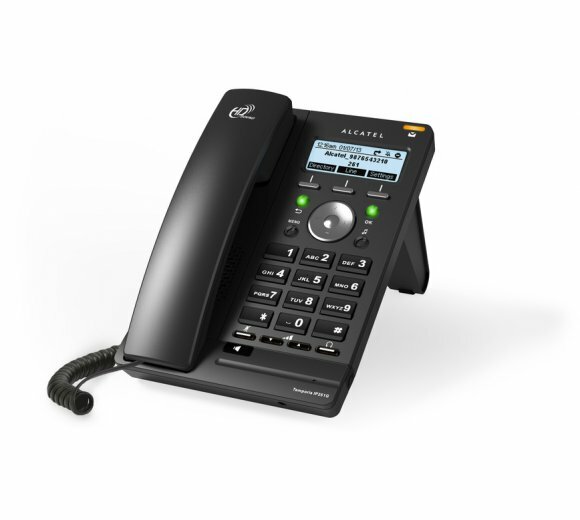 You'll benefit from a large local phonebook (1000 entries) as well as a network one. Temporis IP251G is also fitted with 3 soft keys which are programmable and make it a highly user-friendly terminal. Make the most out of your network thanks to the 2 Gigabit Ethernet ports.